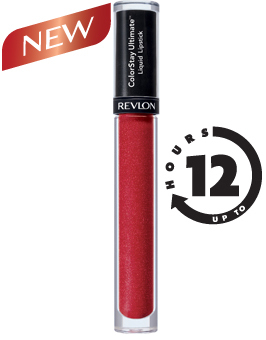 Across the blogosphere there are mixed reviews of this 12 hour lipstick. I got some samples on Friday and it’s taken a little while to sort out how best to wear this. 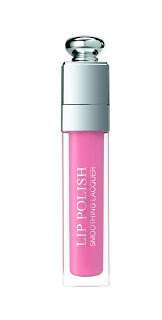 The design of the Lipcolor is confusing – it looks like a lipgloss, and I was expecting a high sheen finish. In fact, it’s a liquid lipstick, so there’s no glossiness to it. Once applied, it is (thankfully!!) pretty tasteless and dries in seconds. 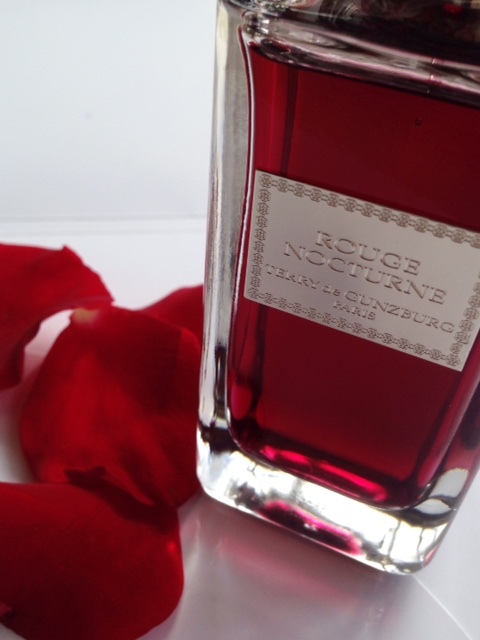 Other reviews have posted that it gives a stickiness to the lips, which indeed it does. And, the fact that it is a little sticky makes you press your lips together far more than you normally would. However, the colour does certainly stay. It stuck firm through a curry and at the end of the day, I removed it with Clinique’s Take The Day Off make up remover and the fact that there was plenty of pigment to take off means it does live up to claims. Is it drying, like so many colour-stay products? Yes, it is, but I’ve used far worse. And, I’ve counteracted the dryness by applying a lip balm over the top which doesn’t seem to affect the longevity of the colour-stay. 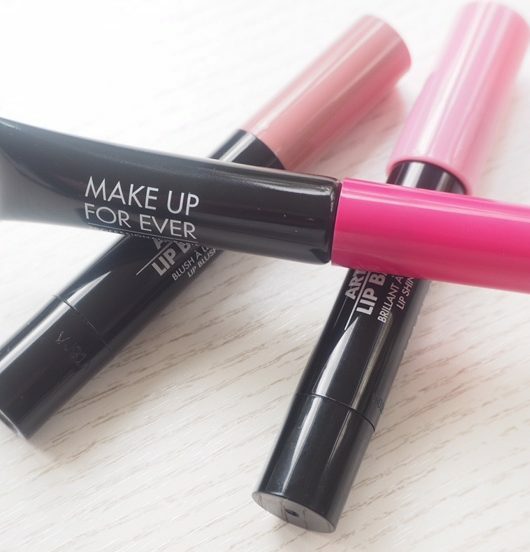 By using a lip balm, I get the glossy feel that I like and it gives a sheen (and I’ve noticed, it completely gets rid of the enternal problem of ‘lipgloss hair’ where a gust of wind ensures your hair is firmly adhered to your gloss). I’ve settled on peachy Stellar Sunrise as a beautifully summery shade that enlivens the complexion and think it’s a great addition to my make up bag for days when I don’t want to go ultra-glossy or be meticulously touching up regularly. It’s out later this month.